A week has passed, and the tension starts to build up before classes start. 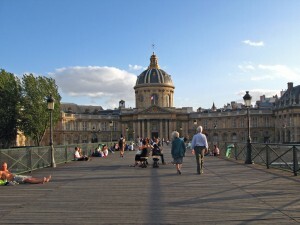 More students arrive in Paris from other countries. 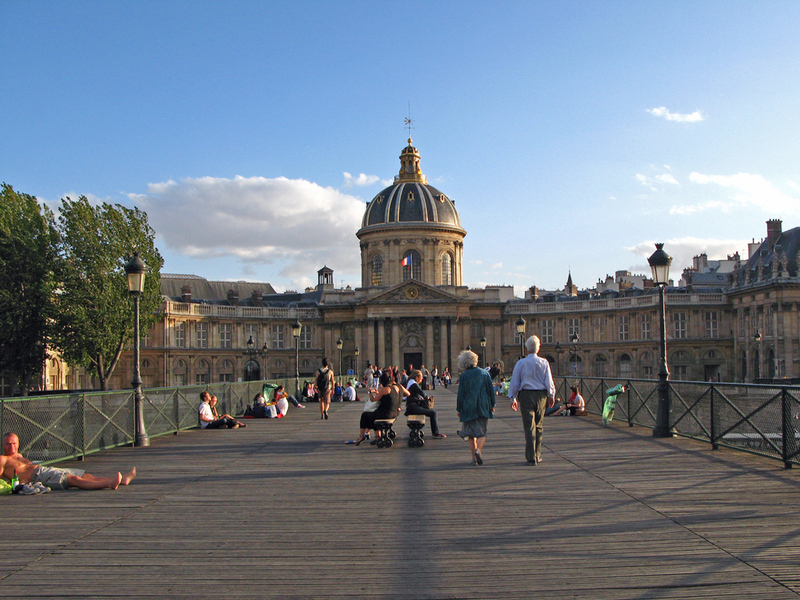 As a result, I could see new faces during another HEC get together when we went for a picnic on the Pont des Arts last Friday (Aug 28th). In total, I could meet people from UK, the US, Japan, Hong Kong, Brazil, Columbia, and of course France. However, most people will arrive on the 3rd and 4th of September, when we can move into our rooms in Expansiel, the HEC student residence. On my side, I’ve started figure out what I could bring into my room and I think I won’t be able to do without renting a utility car for moving in.